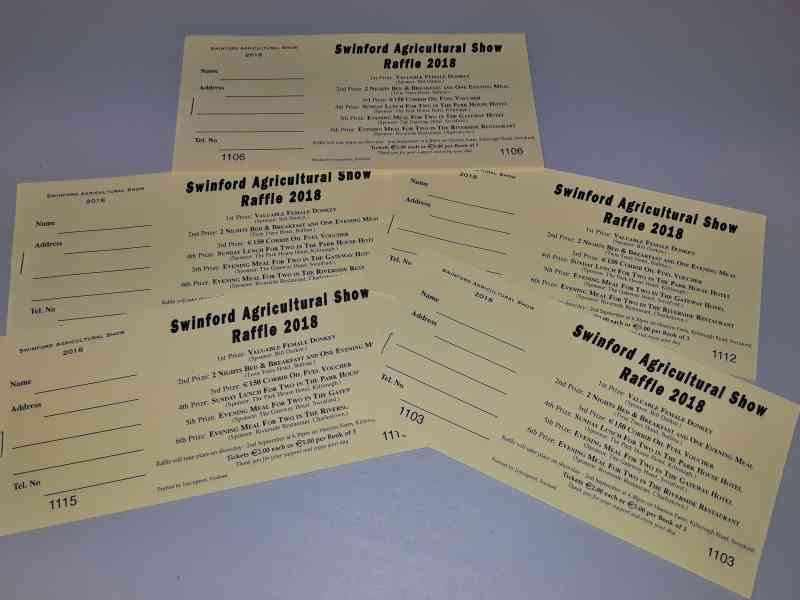 2018 Swinford Show Fundraising Raffle tickets are now available for purchase. Tickets will be available from the show office on lower main street or from any committee member. 1st Prize: Valuable female donkey. Raffle will take place on Show Day at 4:30pm. Please Support. 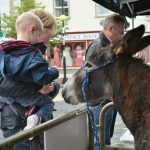 fundraising events throughout the year. 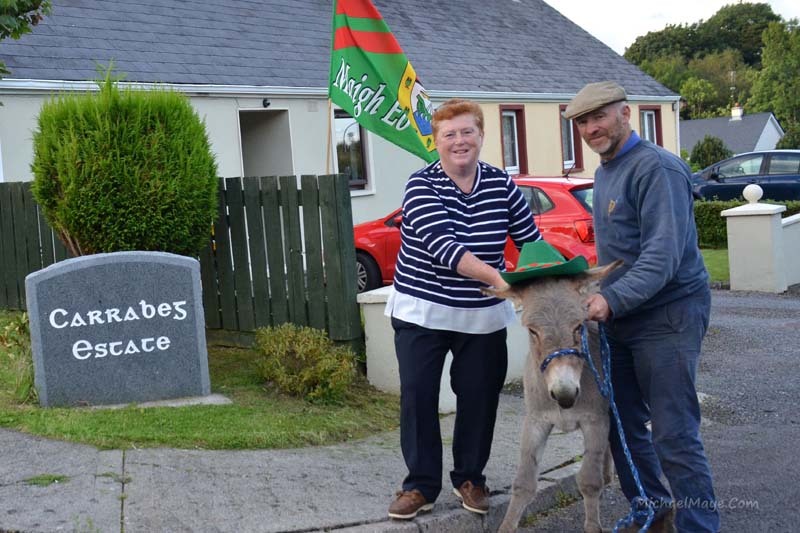 Congratulations to Rose Hearte Swinford who won the top raffle prize last year!